The Wechsler Intelligence test has different versions for infants, children, and adults. They are designed for infants, children, and adults. They are used widely as part of the criteria for admissions in schools and to measure the intelligence and mental gifts and disabilities in adults. This part of the site shall help you to know what the Wechsler Intelligence Test is, its different categories and the purpose of its administration. What is the Concept of Intelligence? The Intelligence is sometimes referred to as the cognitive ability of an individual to assess, analyze and then to react accordingly. Scientists agree to different degrees that it is an ability that can be measured. Is it the ability to react to the outside environment? Is it the ability to put forth solutions to a problematic sequence of events? Is it the ability to create new solutions? Is it the ability to comprehend the situation? What is Wechsler Intelligence Test? This analysis is done as part of the admission tests for children who fall under the age bracket of 2 years and six months to 7 years and three months. 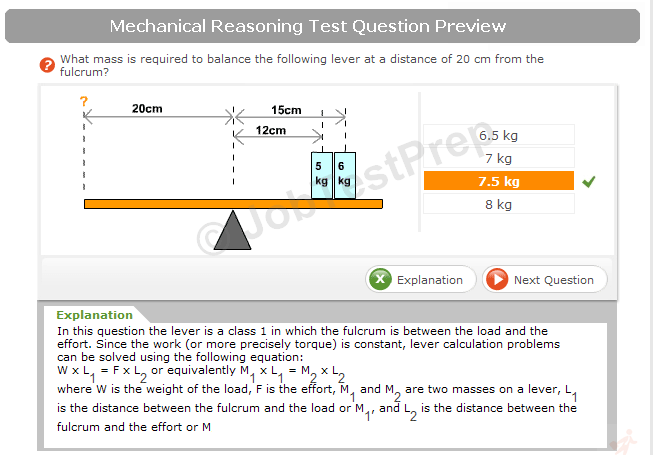 This test is conducted as part of the admission tests for kids who fall under the age bracket of 6 years to 16 years. This test assesses individuals who are 16 years or older. The original Wechsler-Bellevue Intelligence Scale, designed in 1939, has been branched out into the above-stated categories for specific testing. The three tests have, therefore, were derived out of the same original test. The Wechsler IQ Test that is specifically designed for pre-schoolers and young children, whether it is the original or revised edition, is administered to help place the children adequately according to their mental capabilities. While it can be used to determine the presence of a God-gifted ability, it can also be used efficiently to find a learning disability or perhaps restricted mental development. The Wechsler IQ Test that has been designed for the adults can assess the presence of a vocational ability, gifted intellectual ability and on the other hand it can also determine whether or not, the individual is affected by organic deficits. Who Conducts the Wechsler Intelligence Tests? All of the Wechsler Intelligence Tests are organized and administered by a clinically and professionally trained examiner. 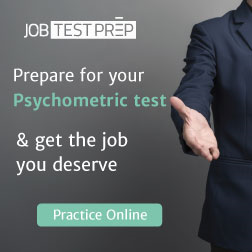 He or she can be a certified psychiatrist or psychologist who will not only administer but also score and interpret the results of the tests. How Will the Wechsler Tests Be Conducted? The Wechsler IQ Tests, both for children and adults, are categorized into 5 performance and 6 verbal subtests. Each complete test will take approximately one hour. The scores are compiled alongside and are accumulated at the end of the test after which a Full-Scale IQ score is yielded. The Wechsler Intelligence Test, whether it is for pre-schoolers, children or even adults, is a complex test to be administered. Practice tests can be found both online and offline; however, they are always, and should be, conducted by trained professionals who can draw out and comprehend the results. WAIS-A tool to classify your intelligence?